At the top of every business traveller’s struggle list is the query “How can I pack all the essential things but with as like luggage as possible?” You set out thinking you have everything you need but then just when you arrive at your destination, you realize you forgot an essential item like an electronic gadget or your toiletries. 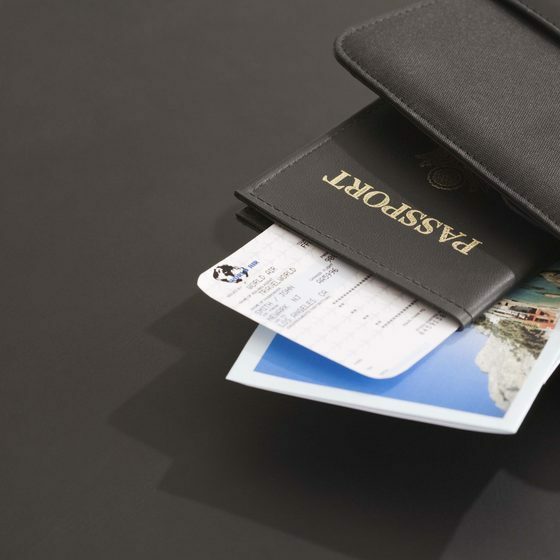 The key to travelling light but with all the important stuffs you’ll need during your business trip is by creating a checklist covering your essentials. Create a list that helps you remember to pack only the most important things. Are you planning a business trip within the confines of Nigeria or overseas? This checklist is just as applicable and useful for anyone setting out from Abuja to Port Harcourt to close a local business deal or for people flying out of the country to attend business meetings or conventions. 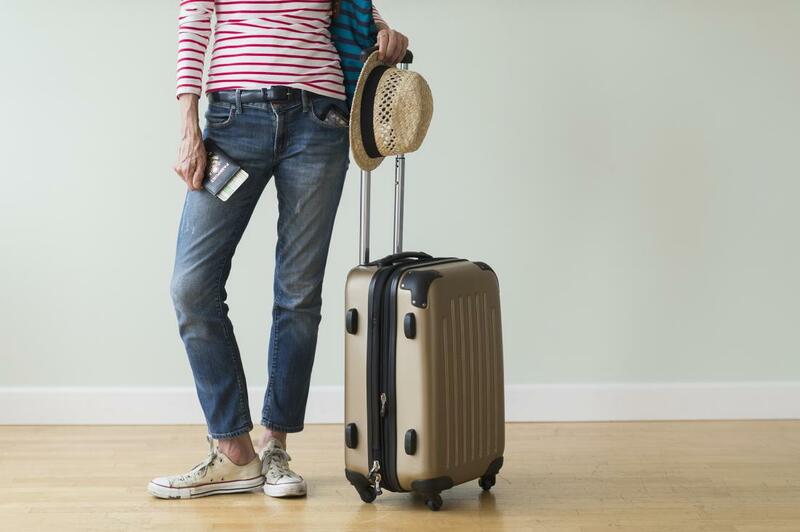 Most business travellers stick to using carryon luggage only. It saves time and reduces the risk of losing your luggage. It is extremely uncomfortable to arrive at your business destination without your work clothes. You don’t have to check your luggage in or wait for it at the other end. A business traveller’s wardrobe tends to be a lot more conservative. Accessories and catchy outfits are kept at a minimum. A number of factors affect the type and amount of clothing you will need for a trip, stick to packing appropriate business attire that can also play a double role for both meetings and dining out and stick with just a few casual outfits for your free time. 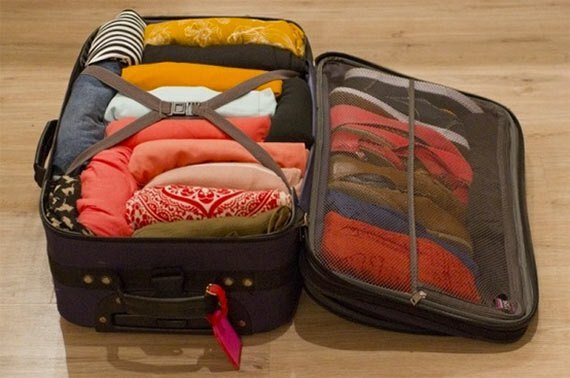 The best packing method for your carryon luggage is the Bundle Wrapping Method. 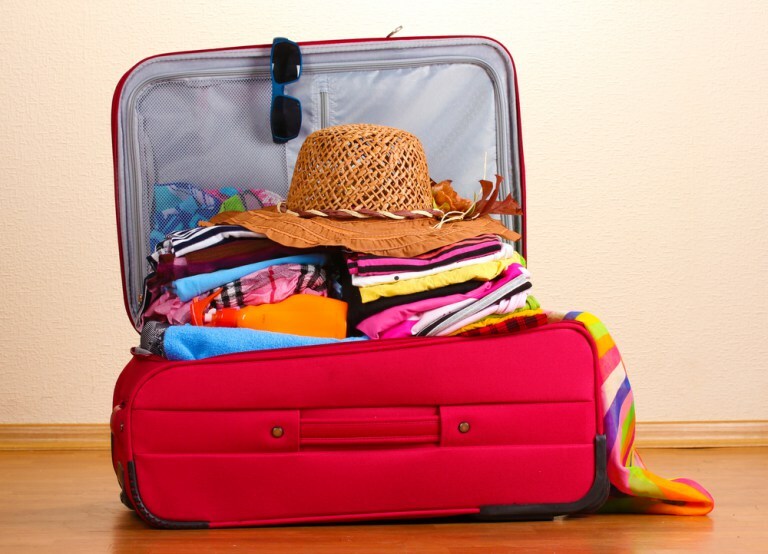 You will be surprised by how much of your outfits will be able to fit into your carryon luggage. Roll softer fabric and fold stiffer fabrics. You can also use garment carrier bags when travelling with suits. Ensure you pack and arrange your items strategically, it saves you valuable time and hassle when going through security. Ensure that your carryon luggage allows you easy access to your laptop, as you have to remove it from your bag when going through airport security. Every business traveller takes a small mobile office along on trips. 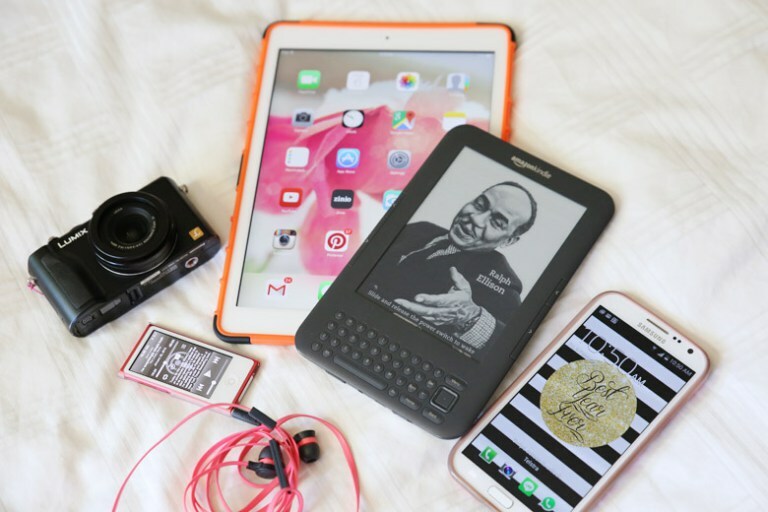 This includes your mobile phone, laptop, iPad and charger, e-book reader, extension cord or plug Adaptor. Invest in good quality wheeled carryon luggage for business travels, it helps you stay organized and makes it easier for you to work while travelling. 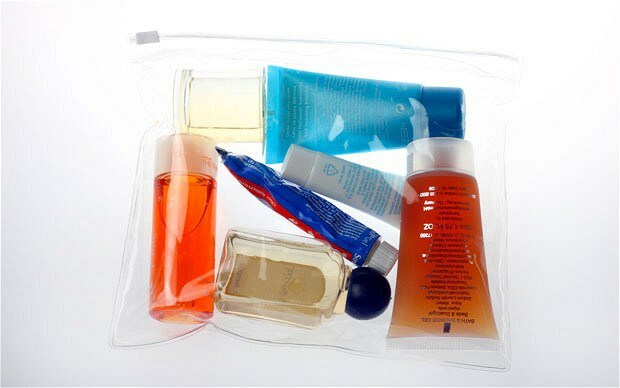 Minimize the amount of toiletries you put in your carryon bag as much as possible but take the necessary things like your hygiene products and antibacterial wipes, insect repellent or sunscreen lotion. When arranging, keep your toiletry bag at the top of your carryon bag for easy access. Put all liquids in the right size of containers (less than 100 ml. is the current regulation) and should be in separate clear plastic bags. 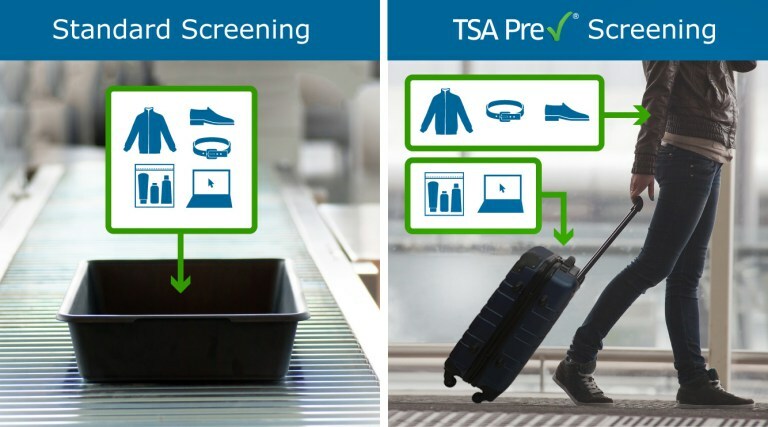 The Transportation Security Administration screens all aircraft passengers and luggage prior to boarding a commercial aircraft. Restrictions on liquids, gels and aerosols may vary by destination, so, go to the website of your departure airport for information before packing. 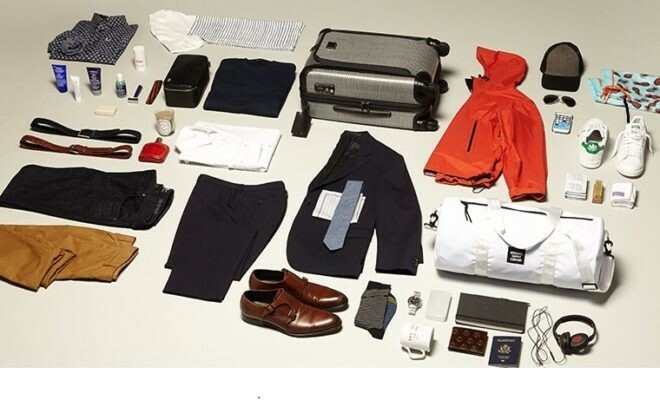 Packing for a business trip doesn’t have to be such a herculean task. By preparing in time and sticking only to the essentials, you can focus solely on the trip.